So, I mentioned to my co-workers that we should have made a list of New Year’s Resolutions, but some frowned upon the idea. I know, I know, the fear of making resolutions that you can’t keep. Well, I’m going to make some and I’m going to try my best to keep them. Matter of fact, I’m picking a day just to revisit this post to see how I’m doing. I choose April 13th because its the easiest day to remember (its my birthday). •Lose 30lbs- my goal was 80 and I lost 50 in 2011. •Move into a new apt- I can’t do this until August because of my lease, but it made the list. 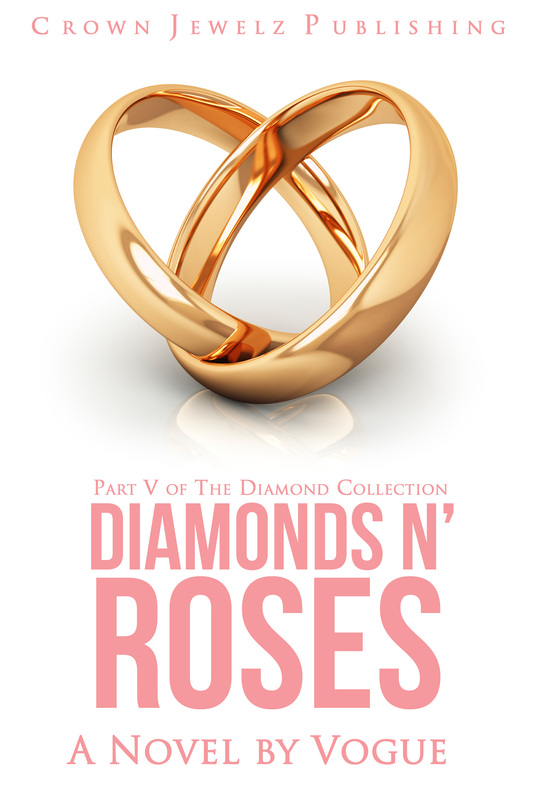 •Finish and have published, The Ace of Diamonds, the third book in the Diamond Collection series. I’m ready and I know my readers are ready to learn what happens next to their favorite characters in Brookstone. •Write a new collection of songs- I did this so much in college that I slacked off when I graduated. Time to pour out those feelings again! Ok, so far that its! Check back in on April 13th to see what I’ve done! Also, feel free to comment with your New Year’s Resolutions.